Get your free personalised quote from Connections Entertainment. 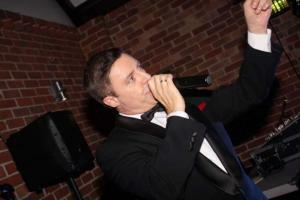 Submit your enquiry to 5 The Rat Pack Tribute suppliers. 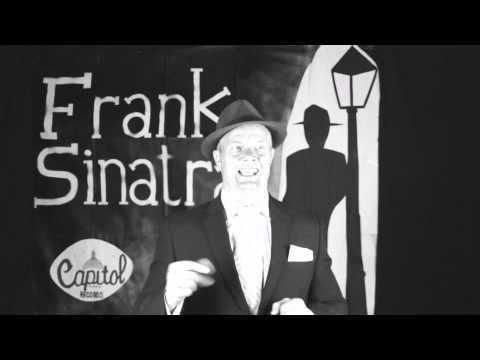 Browse The Rat Pack Tribute, watch video demos, read a short description and compare prices or click through for more details before placing your booking online to hire your chosen The Rat Pack Tribute. 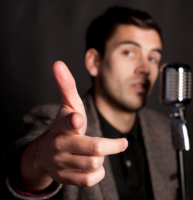 Start your evening, and do things your way with the fantastic Andy Wilsher Rat Pack tribute show! 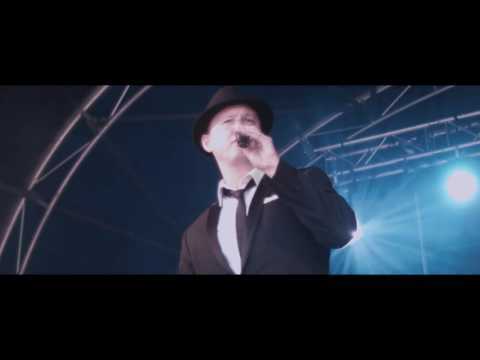 “Come Fly” with us as Steve Phillips delivers the sound, sophistication and charisma of the “chairman of the board".